With O'levels just only a few months away.. Are you still..
Getting POOR grades in English? Failing English or merely getting borderline passes? Trying hard but see NO RESULTS? Dislike English because of your POOR PERFORMANCE? Want to try harder but DON'T KNOW HOW? Have attended tuition but grades DID NOT IMPROVE? Not to worry! Help is on the way! 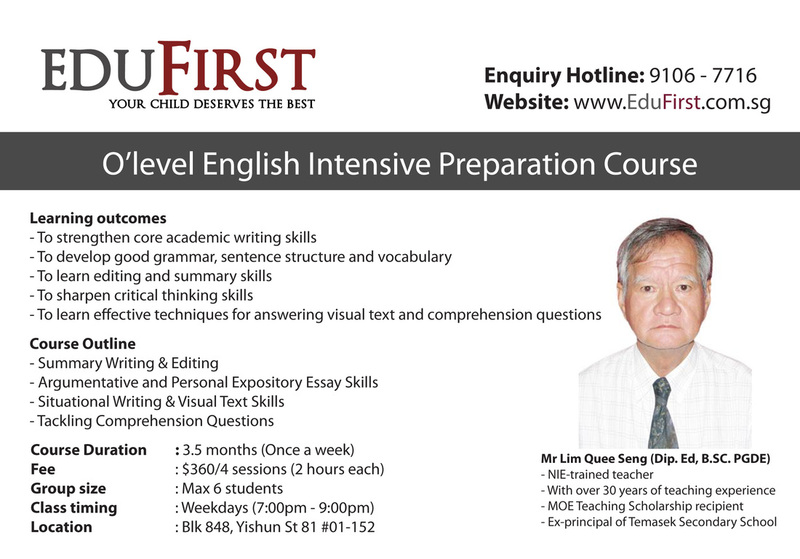 Attend lessons taught by a NIE-trained tutor with over 30 years of teaching experience. 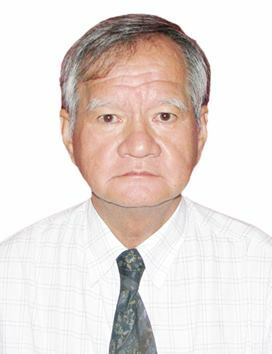 Mr Lim Quee Seng is a MOE Teaching Scholarship Recipient and NIE-trained teacher who specialises in teaching English. 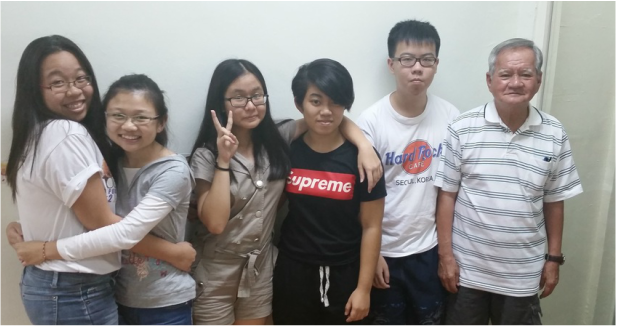 He has meticulously prepared the course materials and content for the O'level English intensive preparation course to cover all aspects of the English paper. Fill in the enquiry form below or call us now at 9106-7716 to find out more!